Last November 17, 2018, MegaPrime Quality held its second installment of Prime Mom CLub workshop at Prime Hotel Grand Ballroom to help moms make their Christmas celebrations extra memorable woth pinasarap moments. The Prime Mom CLub workshop captures Mega Prime's commitment to help moms improve their skills as homemakers within and beyond the kitchen by offering information-packed interactive events. 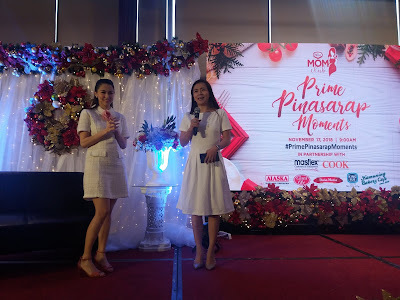 Dubbed as Prime Moms Pinasarap Moments, guest speakers were invited to to talk about how they started their business to encourage would-be mompreneurs to start their own businesses. Interior designer turned entrepreneur Via Pacheco (one of the owners of Maartsy), gave a demonstration on creating Holiday Keychains and trinkets which participants can profit from. Chef Mira Angeles demonstrated how she does her best-selling Cranberry Polvoron and Holiday Pastillas Balls. 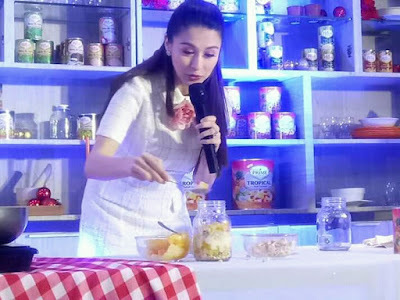 Mega Prime brand ambassador Marian Rivera-Dantes also shared her Tropical Fruit Cocktail Float recipe plus her Beef Salpicao ala Marian recipe using Mega Prime's high quality ingredients. 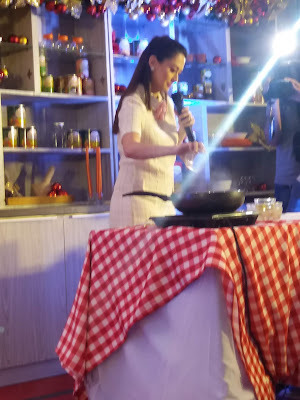 "Coming from the pilot workshop, where we taught moms how to easily prepare healthy meals for kids and their family, Mega Prime is now encouraging Moms to take it to the next level and open their eyes to creative and innovative businesses for the holiday season,"says Raymund Alegre, Senior Brand Manager of Mega Prime and Mega Prime Choices. "Mega Global has always believed in the power of moms in the family. It's an honor to be able to hearten their capabilities through the Prime Mom Club community workshops," added Alegre. Mega Prime has a wide-range of healthy products trusted brand by most moms. And in the same event, Mega Prime introduced ita Tropical Fruit Cocktail, just in time for the holiday season. Like me, homemakers have will like the easy-opened cans of Whole Mushrooms, Pieces and Stems Mushrooms, Whole Kernel Corn, Cream Style Corn, Green Peas, Garbanzos, canned fruits as well as canned preserves. They also have sauces and condiments included in their product offerings. Do sign up at www.primemomclub.com to snag special perks and privileges. As a Prime Mom club member, you get invited to exclusive events and workshops such as this. You get free subscription to their monthly newsletter, receive special Prime Mom Club ID and get a chance to receive gift items and products from Mega Prime. 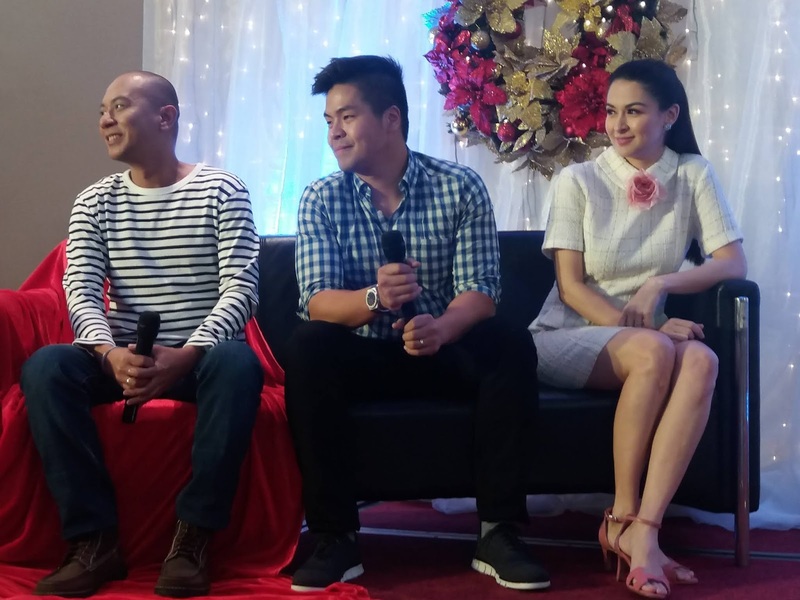 Mega Prime has a lot of surprises in store for its Prime Mom Club members.